Stark Tech offers a complete product development service covering all aspects of embedded system /digital design/ analog design development over from initial concept to production. Feasibility studies, system design, schematic capture, PCB layout, embedded software development and prototype assembly are some of the services offered to complete your project. 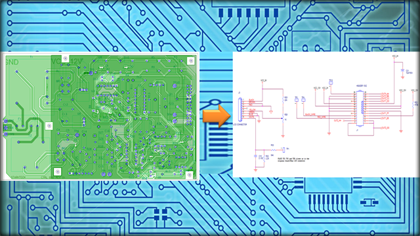 We take in Gerber files or a bare/populated board and create a fully functioning PCB Design. They then can be modified to design out EMC problems, component obsolescence or add new features to your design. We create all the data need to make duplicates. We also reverse engineer boards that include programmed IC’s, custom parts, and obsolete parts. To begin, we identify every component on the board. We then create a rough bill of material for the project. The board is completely and carefully photographed. 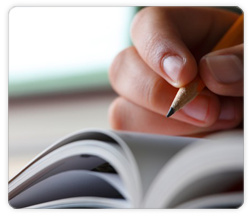 The bill of material is refined as values are measured for resistors and capacitors. When the bill of material is completed, parts are procured, the board is scanned on a calibrated scanner in order to recreate the trace pattern, and the new bare boards are created. A sample completed assembly is sent to the customer to insure proper function prior to completing the project. This becomes a ‘golden board’ from which all others are duplicated.